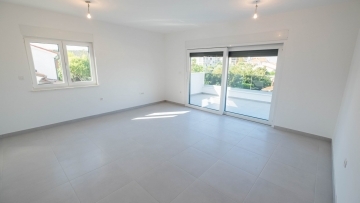 A beautiful two bedroom apartment for sale with open sea view in the beautiful city of Pula (Veruda). 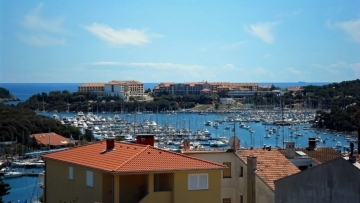 The apartment location is just great, very close to all Pula beaches. The building itself is of great quality. The neighborhood is really calm and quiet. It has a large terrace overlooking the sea, large living room with a beautiful kitchen and a bathroom. It has Wi-Fi, air conditioner and a satellite TV.